Lil Gotit has come out of nowhere as Alamo Records’ newest secret weapon. 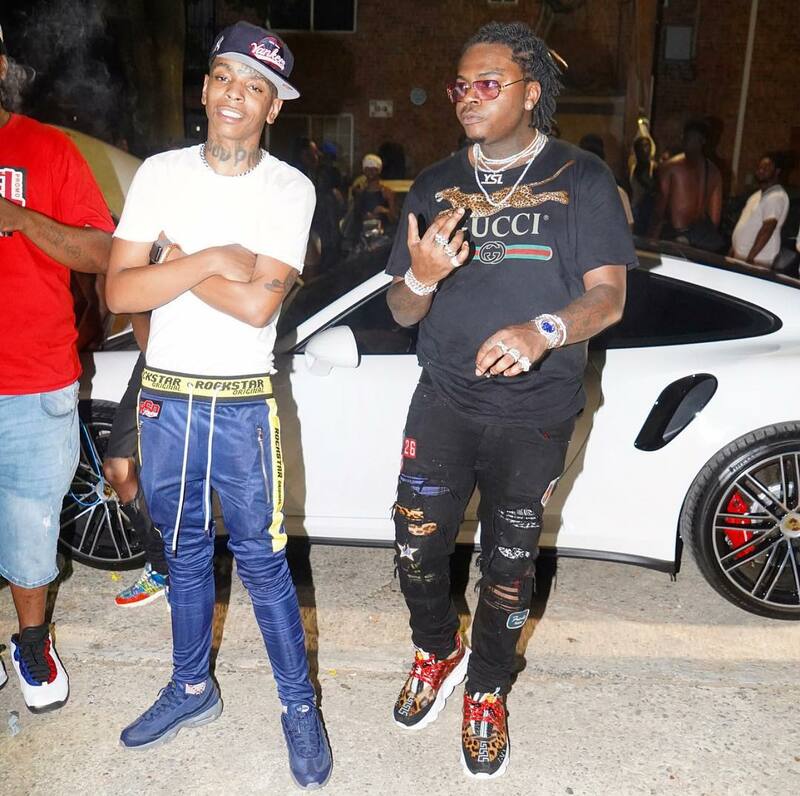 The Atlanta rapper’s got a ton of potential and he’s got Gunna on his latest song “Superstar”. Gunna‘s been doing any industry feature for a bag but you know his heart was in this one. Peep the new tune below. Next articleRON GRAMS – i.M.B.